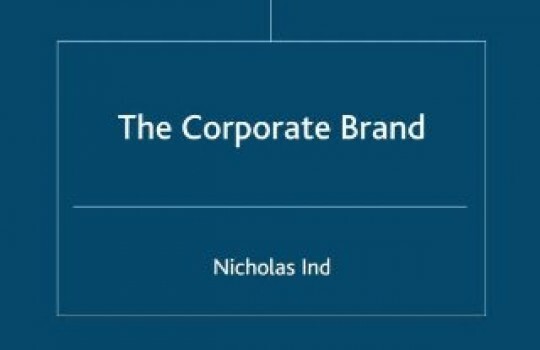 The Corporate Brand shows how organisations can best manage their reputations. The book is more than just about names and logos. Its fundamental premise is that organisations should integrate all forms of communications – be they the performance of products and services, the action of employees, or advertising – to build interactive relationships with all audiences. 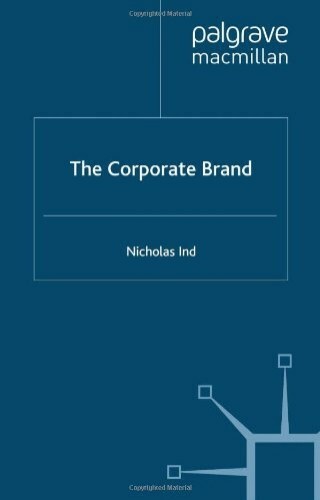 What determines the strength of a corporate brand? And how can it be enhanced? A corporate brand conveys a company’s reputation to its audience. It is about far more than names and logos. A successful corporate brand links the corporate name to the company’s distinctive qualities such as service or value. This book’s fundamental premise is that organisations should use all forms of communication – be they performance of products and services, the action of employees or advertising – to build interactive relationships with their audience. It shows how successful corporate brands build and maintain both ‘corporate identity’ and reputation.